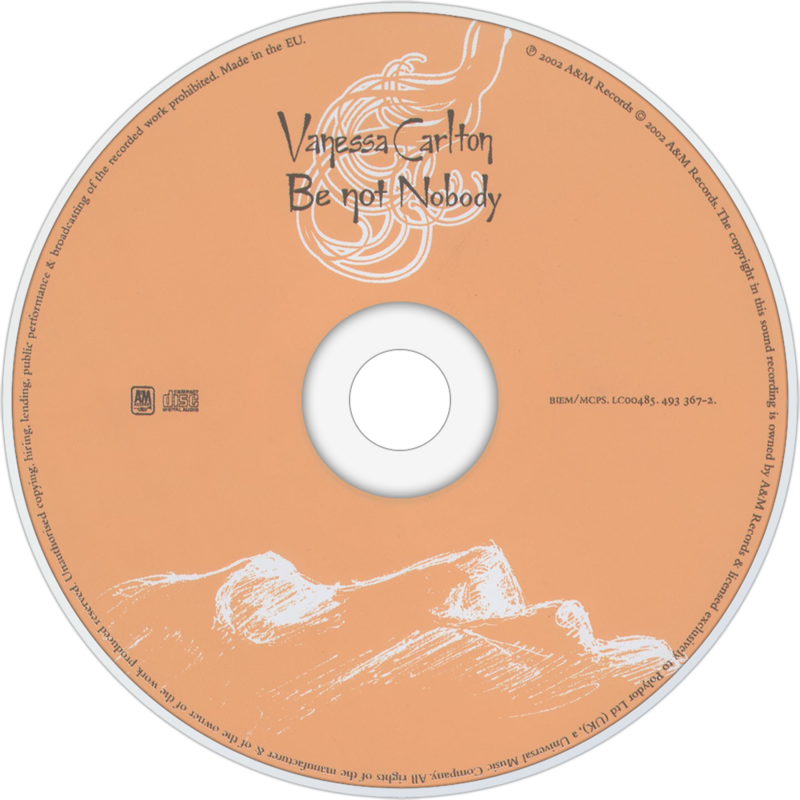 Be Not Nobody is the debut album by American singer-songwriter Vanessa Carlton, released in 2002 on A&M Records. "A Thousand Miles" was the first single from the album. It reached the top five on the U.S. Billboard Hot 100, number one in Australia and the top ten in the United Kingdom. 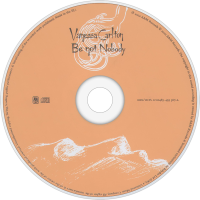 Be Not Nobody was certified gold by the RIAA in June 2002, and platinum the following October. "Ordinary Day" charted inside the top forty on the U.S. Hot 100. "Pretty Baby", which was nominated for a 2003 Teen Choice Award for "Choice Love Song", did not appear on the Hot 100 or the UK top seventy-five. As of late 2004 the album had sold 1.38 million copies in the U.S. according to Nielsen SoundScan, and Variety magazine reported in July 2003 that it had sold 2.3 million worldwide. Billboard magazine placed Carlton at number twenty-one on its year-end "Top Pop Artists" list for 2002. "Pretty Baby" was remixed and released as the album's third and final single in early 2003. After the single's release, subsequent pressings of the album contained the remixed single version of the song in place of its original album version.